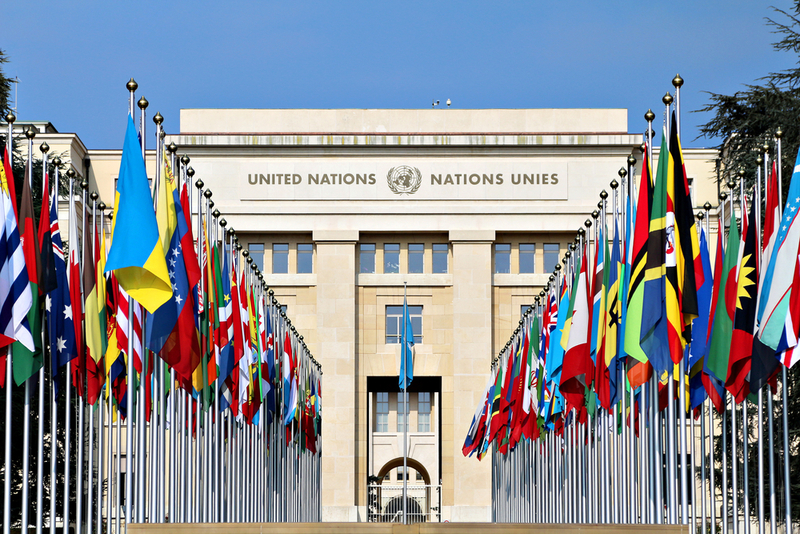 A recent 160-page U.N. report on human rights includes a section on LGBTQ+ rights. The report includes steps on how to address hate crimes and acts of discrimination. While things are certainly getting better here in the United States, it’s easy to forget that there are many parts of the world where it is far more dangerous, even illegal, to identify as being LGBTQ+. Something like National Coming Out Day might go over well in the United States, but it could cost you your job, your freedom, or even your life elsewhere. A 2010 law in Kyrgyzstan, for example, bans “gay propaganda,” with similar laws in Russia and other countries amounting to the criminalization of LGBTQ+ people. Forced “conversion therapy” and global hate crimes against members of the community continue throughout the world. Between 2008 and 2015, at least 1,612 transgender people were targeted and murdered in 62 countries. In 25 countries within the Organization of American States alone, there were 594 LGBTQ+ hate related murders. That’s between January 2013 and March 2014. While the community still faces a lot of stigma and a lot of danger, things are looking up. For example, the Swedish Federation of Lesbian, Gay, Bisexual and Transgender Rights was lauded for working diligently to get countries to be friendlier and more accepting towards LGBTQ+ refugees who fled their homelands due to the dangers they faced for being part of the community. The last such report from the U.N. was filed in 2011, and sadly, they couldn’t report any significant global decrease in anti-LGBTQ+ discrimination or violence. But the U.N. is hopeful that future reports will not only show such a decrease, but may help influence it. Defending LGBTQ+ rights can be a galvanizing cause, but publicly shaming countries who attack the community can go a long way towards enacting change.